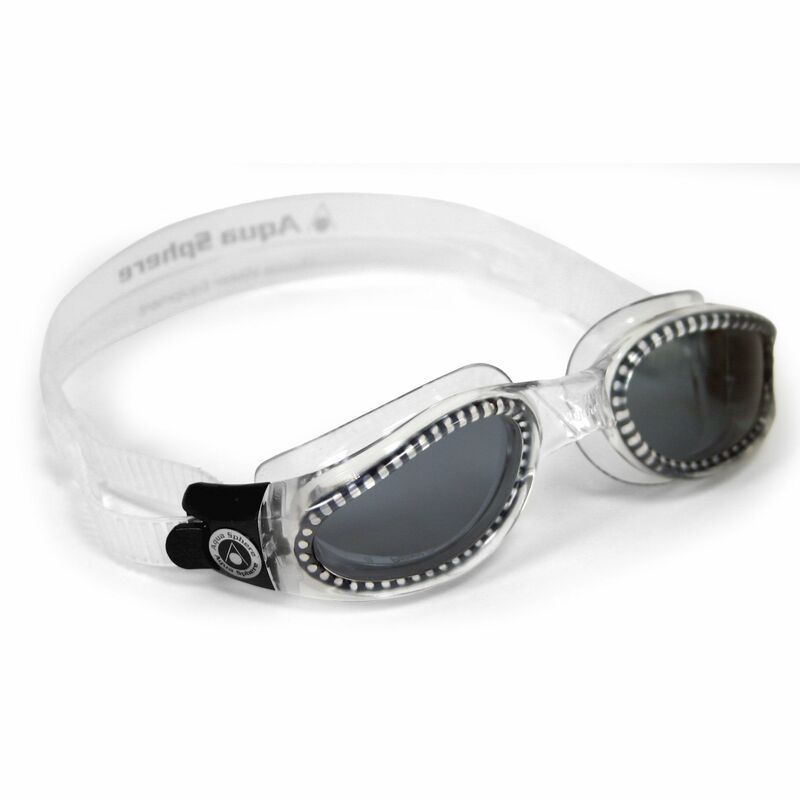 Allowing for a high protection from sun rays due to quality UVA and UVB filters, the Aqua Sphere Kaiman small fit swimming goggles feature an anti-fog coated, tinted lenses to reduce the glare during outdoor performance, as well as eliminate the annoying steaming up throughout the swim sessions. The goggles boast a four-point expanded 180° unhindered sight due to Plexisol® lens technology, whilst the frame is built to last featuring a scratch-resistant coating, plus there is also Easy-adjust™ Buckle System for easily modifiable fit providing added comfort during water activities and swimming leisure. for submitting product information about Aqua Sphere Kaiman Small Fit Swimming Goggles - Tinted Lens We aim to answer all questions within 2-3 days. for submitting product information about Aqua Sphere Kaiman Small Fit Swimming Goggles - Tinted Lens. We aim to answer all questions within 2-3 days. If you provided your name and email address, we will email you as soon as the answer is published. for submitting product review about Aqua Sphere Kaiman Small Fit Swimming Goggles - Tinted Lens.